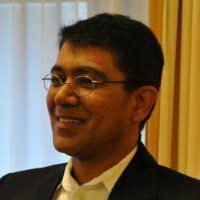 Can Big Data Analytics Jumpstart Big Pharma Cash Flow? Scientists and healthcare professionals at pharmaceutical companies have wrangled high-volume data sets for decades. But unlike the past, pharmaceutical companies must address declining success rates and stagnant product pipelines. Pharmaceutical firms suffer from legacy equipment and silos of diverse information. For these companies, large quantities of data simply accrue as an inevitable part of doing business. Data growth is generated from several sources, including retailers, patients, caregivers and the R&D process itself. Now, pharmaceutical companies have huge data sets from genomics and lengthy time series data from insurance providers. Meeting company business goals in this data-heavy environment gives pharma companies what some would call the need for speed. In previous decades, R&D results relied on fairly straightforward but labor-intensive statistical and epidemiological methods. Now, pharma R&D processes must to better. Identify adverse drug effects. Pharma company scientists look for associations between drug use, patient characteristics, and clinical outcomes (good, bad or neutral) to determine whether a drug works the way it should. Discover the most effective treatments for diseases. Biomedical scientists are delving into molecular-level data to discover biomarkers that help classify patients based on their response to existing treatments. Price new drugs more competitively. Pharmaceutical firms are also trying to find global drug price data in real time. This is not an easy task. Pharmaceutical pricing data is spread throughout the Web in various forms, in different languages and with few ways of knowing how current the information is. Companies are looking for automated software that can extract real-time pricing data to minimize search time and effort. Big Data analytics can expedite and reduce costs of pharma R&D projects such as those described above. Again and again, pharma trade press articles cite the need for modern IT-based tools as a critical solution for sluggish product development. For example, sophisticated modeling techniques such as systems biology and high-throughput data-production technologies are helping improve success rates and product R&D bottlenecks. Big Data analytics software has the capabilities that can help pharmaceutical companies find and use new, actionable information with less time and cost. Integrate diverse data. Integrating vast amounts of new data will test a pharmaceutical company’s analytical capabilities. Companies must be able to manage and integrate data generated at all stages of the value chain. Manage real-time, event-driven data. Advances in miniaturized biosensors and the evolution in smartphones and their apps result in highly sophisticated health-measurement devices. These devices deliver data in real time—and make data sets bulge with unstructured data. Make data analytics results easier to use and understand. Interpreting results from unstructured and structured data can be made easier by advanced visualization methods. Now, it’s possible to distinguish data sources in visual presentations and make correlations easier to identify. Improve drug safety and risk management. Safety monitoring is moving beyond traditional approaches to sophisticated methods that identify possible safety signals that occur during rare adverse drug events. Some pharmaceutical companies view Big Data analytics as an opportunity to find new business opportunities and streamline their R&D processes. Others are reluctant to make the move to newer technologies because they view the technology risk as being too high. 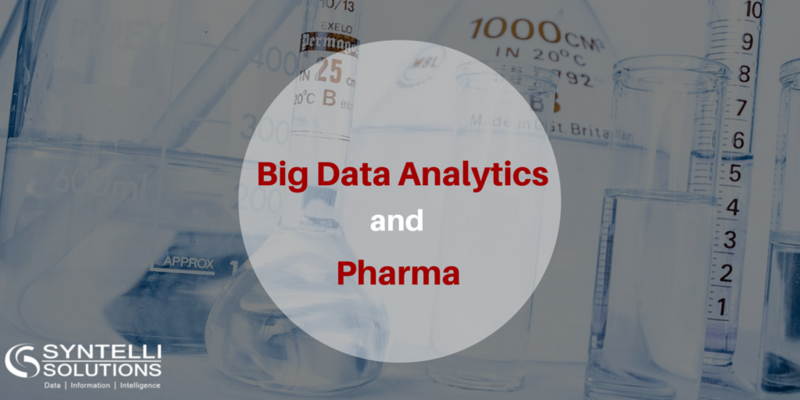 They see few examples of pharmaceutical companies creating a lot of value from improved use of Big Data. But in spite of this reluctance, Big Data analytics solutions can solve big problems in pharmaceutical R&D. Contact our data scientists today!